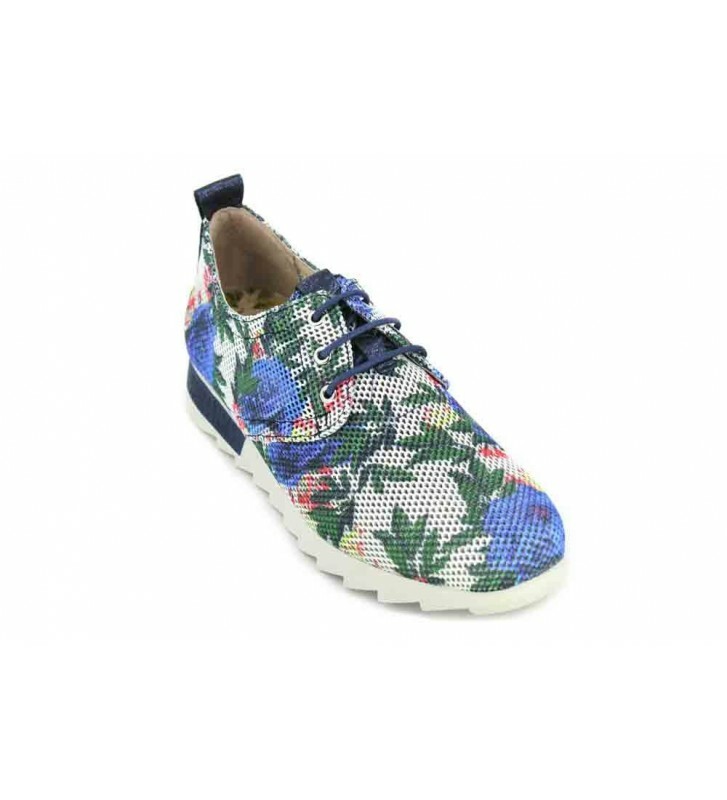 Hispanitas HV86779 Bali-V8 Women's Shoes in casual and urban style shoes made with high quality leather. Original design with its color and its engravings on the outside. They have good interior shape and having the padded insole we can use them daily for hours.